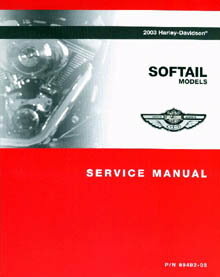 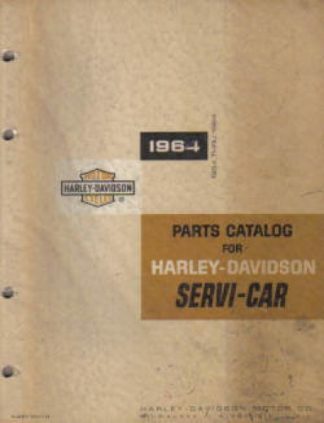 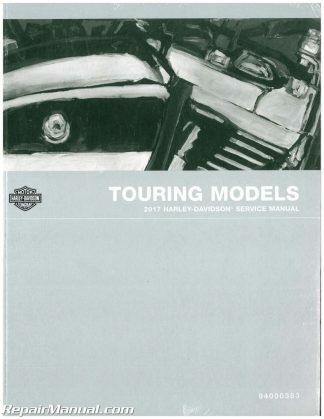 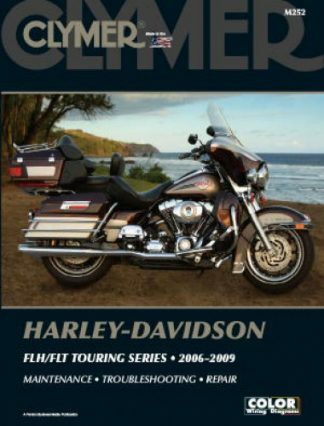 Need a repair manual, owners manual or parts manual for your Harley-Davidson motorcycle? 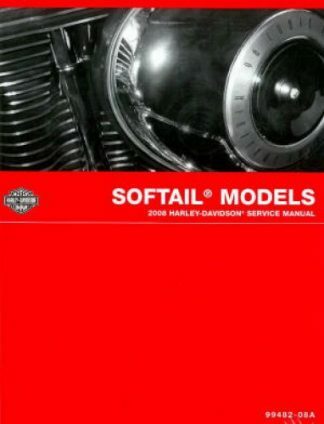 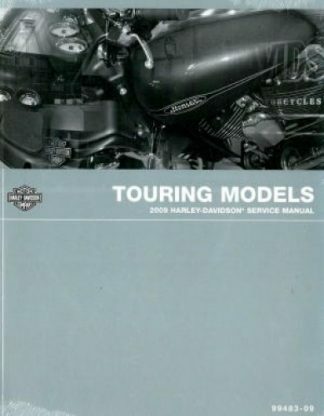 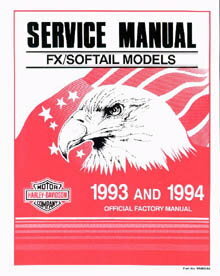 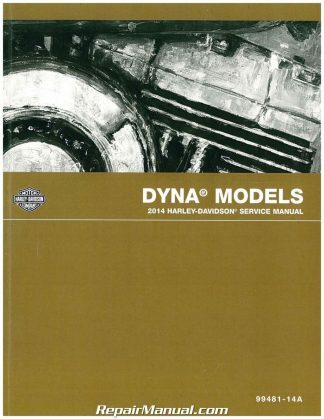 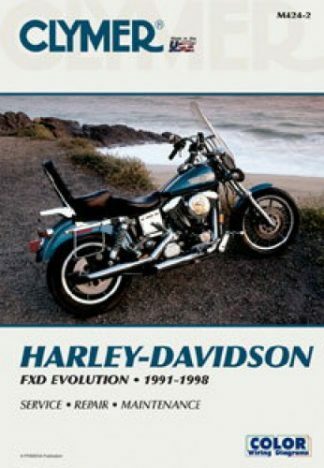 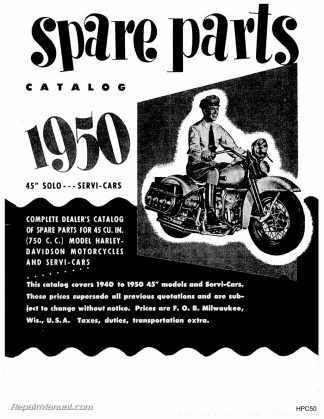 RepairManual.com stocks Clymer Harley Davidson motorcycle workshop manuals, Haynes Harley Davidson motorcycle manuals and a small selection of used OEM Harley motorcycle service manuals and Electrical Troubleshooting Manuals (ETMs). 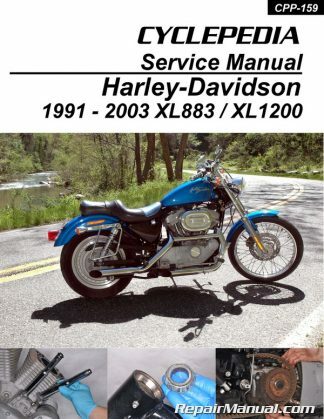 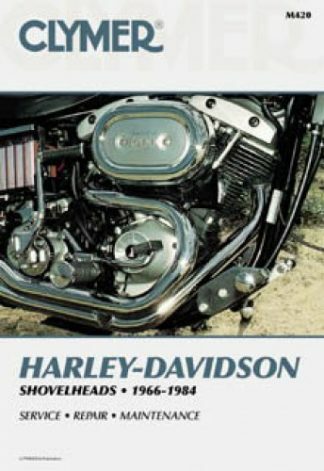 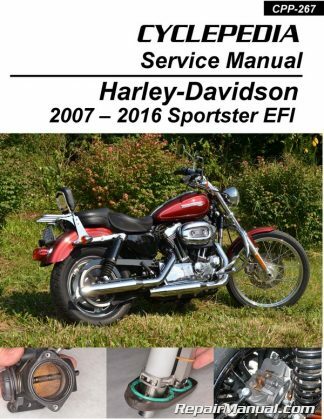 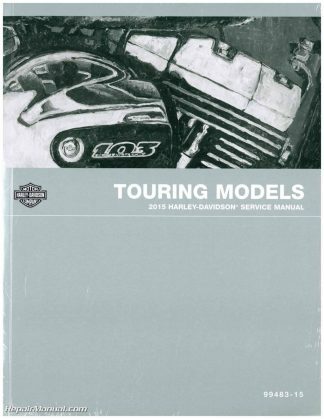 Learn how to service your Harley-Davidson motorcycle and avoid costly mistakes – each manual includes step by step instructions and plenty of photos to guide your motorcycle repair procedure.